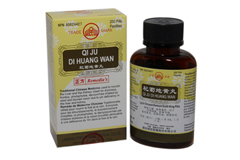 Qi Ju Di Huang Wan is a traditional herbal supplement that helps maintain a healthy liver and kidney function that aids in improving eyesight. 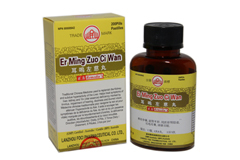 It is a modification of the foundation prescription, "Liu Wei Di Huang Wan," with Wolfberry (Lycii Berries) and Chrysanthemum for replenishing the liver and kidneys. 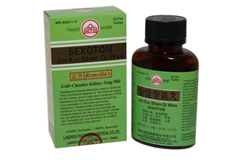 Indications: Nourishes kidney yin, replenishes liver blood and yin, benefits the eyes. 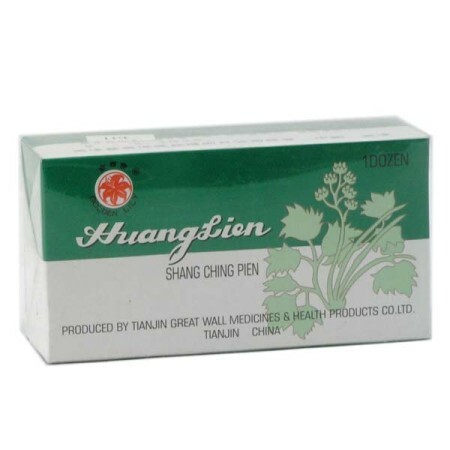 Used for vision problems due to deficiency of kidney yin or qi. Symptoms include blurry vision, dry and painful eyes, pressure behind the eyes, and poor night vision. Also applicable for dizziness, headaches, pain behind eyes, outbursts of anger, heat in palms, restlessness and insomnia. Directions: For adults only. To be taken orally, 8 pills each time, 3 times daily with warm water. 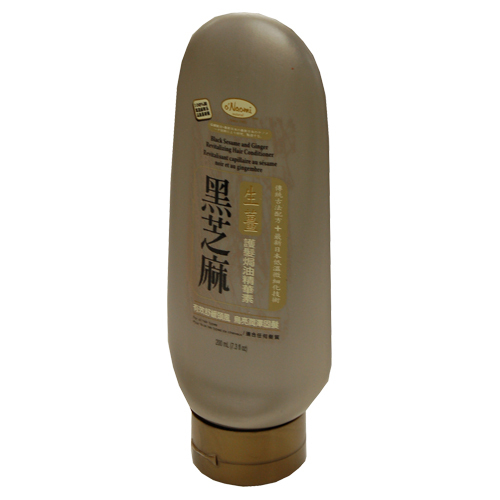 *This product is recommended to be taken two hours apart from all other medications. Not suitable for pregnant or nursing women.